Comprised of 60% Merlot, 30% Cabernet Sauvignon, 5% Rubin, and 5% Mavrud, it offers aromas of blackberry, cherry vanilla and cinnamon. 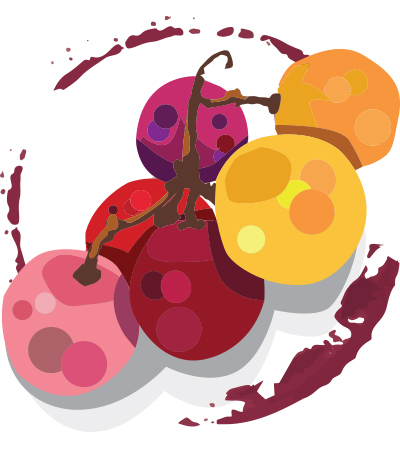 In the mouth are generous flavors of black cherry, black plum and tart cranberry. Saddle leather and tobacco leaf linger in the persistent finish. Thracian Lowlands, Bulgaria | Best Wine Destinations 2017 Archaeological wonders combine with modern wines in a travel fantasyland.